Although medical experts have issued guidelines recommending against the routine screening of elderly men for prostate cancer, the effect of the recommendations has been “minimal at best,” according to a new study. Many men still appear to be undergoing the screening. The study, by researchers from Henry Ford Hospital, was published as a research letter in JAMA Internal Medicine. It examined the effect of guidelines issued three years ago by the U.S. Preventive Services Task Force (USPSTF) about the PSA (prostate-specific antigen) to test for prostate cancer. 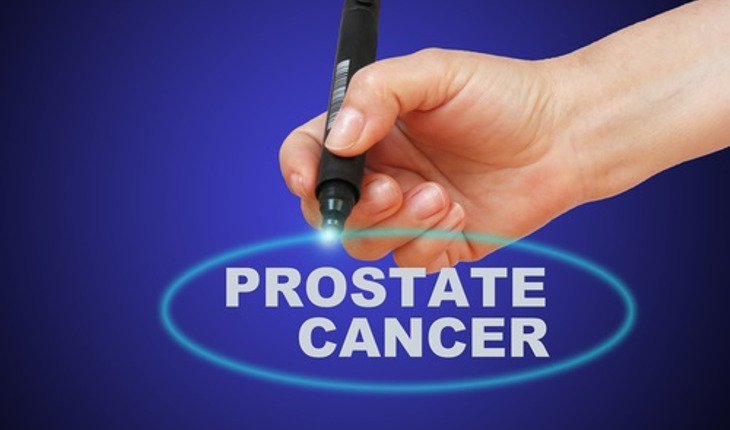 In their study, the Henry Ford Hospital experts found that an estimated 17 million men age 50 or older underwent PSA screenings although they had no history of prostate cancer or prostate problems. The test has been credited with a significant improvement in the 5-year cancer survival rate, but there have been some differences of opinion about its usefulness for routine screening. “The concern is that the test often provides false-positives, leading subjects who do not have a prostate malignancy to undergo treatment they don’t need and suffer such side effects as impotence and urinary incontinence,” said Jesse Sammon, D.O., a researcher at Henry Ford’s Vattikuti Urology Institute and lead author of the study. The investigators based their conclusions on statistics from the 2012 Behavioral Risk Factor Surveillance System, the world’s largest continuously conducted health survey. The found that higher rates of screening were most strongly linked with access to regular health care as well as a college education, an income of more than $75,000, and age (70-74). The next highest rate of screening was in men ages 65 to 69. Men aged 50 to 54 were the least likely to report PSA screening, although to add to the confusion, several professional medical groups have previously recommended screening for that age group.